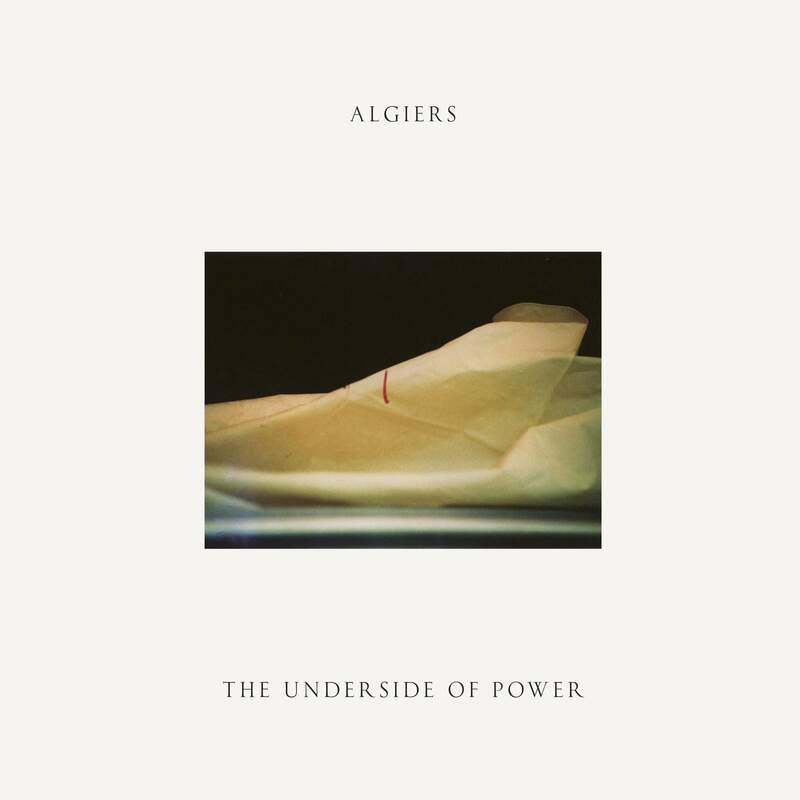 Hot on the heels of NPR premiering the album's title track earlier this morning, we're very proud to announce the release of Algiers' long-awaited 2nd album, 'The Underside Of Power' (June 23). LP preorders (starting today) will include the limited edition "Walk Like A Panther" 7" and 16 page 'zine created by Algiers. 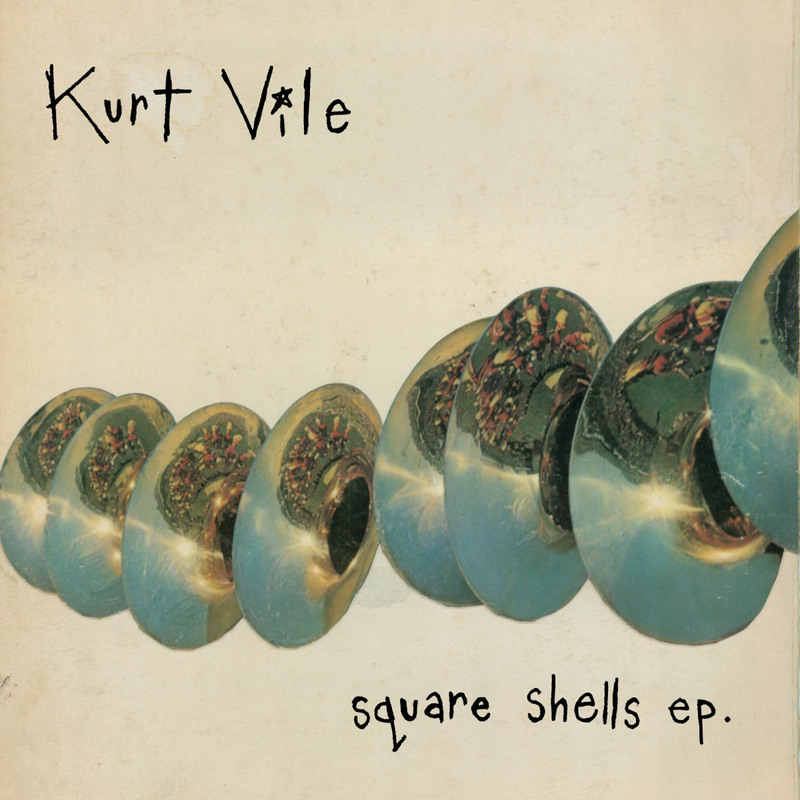 Produced by Adrian Utley (Portishead) and Ali Chant, mixed by Randall Dunn (Sunn O)))), with post-production by Ben Greenberg (Uniform, Hubble), 'The Underside Of Power' zooms across a musical landscape including but not limited to Southern rap to British grime to horror movie soundtracks to late-70s English industrial to Northern Soul. 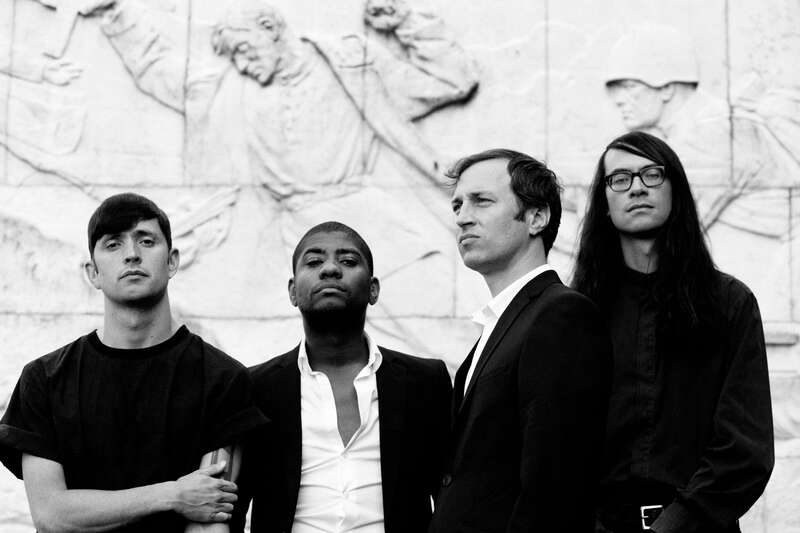 In the wake of our current political climate, Algiers cast a withering gaze on subject matter ranging from oppression, whiteness, police brutality, dystopia, and hegemonic power structures. 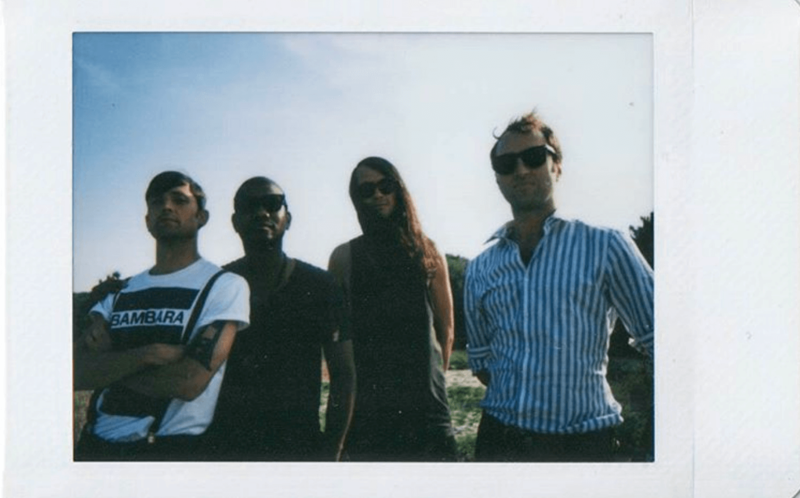 Now a four-piece, with the addition of Bloc Party’s Matt Tong on drums, the Atlanta-London-NYC band will bring their intense live show to major East and West Coast markets this summer, following an previously announced arena & stadium tour with Depeche Mode in Europe. UK : Brighton's Resident Records have an exclusive cream vinyl edition with cover art designed by Algiers - preorder here. Adding to this Casbah rocking mix of ideas is the relatively recent inclusion of drummer Matt Tong, formerly of Bloc Party. Joining the group for the touring cycle following their prior album, he’d spent time gelling with the original trio as a core component of their simply ferocious live sets to understand and help shape the dynamic. For a band that seems to revel and thrive in flux, Tong’s substantial role in the making of The Underside Of Power worked out well. 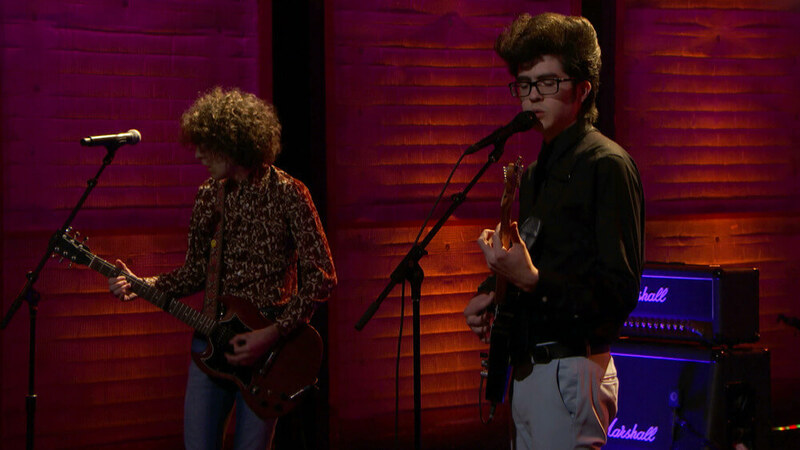 Car Seat Headrest - new version of "Unforgiving Girl", on TBS' "Conan"
As you might've read elsewhere, Car Seat Headrest debuted a new version of 'Teens Of Denial''s "Unforgiving Girl", the retitled, “Unforgiving Girl (She’s Not A Single Version)", this past Tuesday night. You can stream the studio version via Spotify. 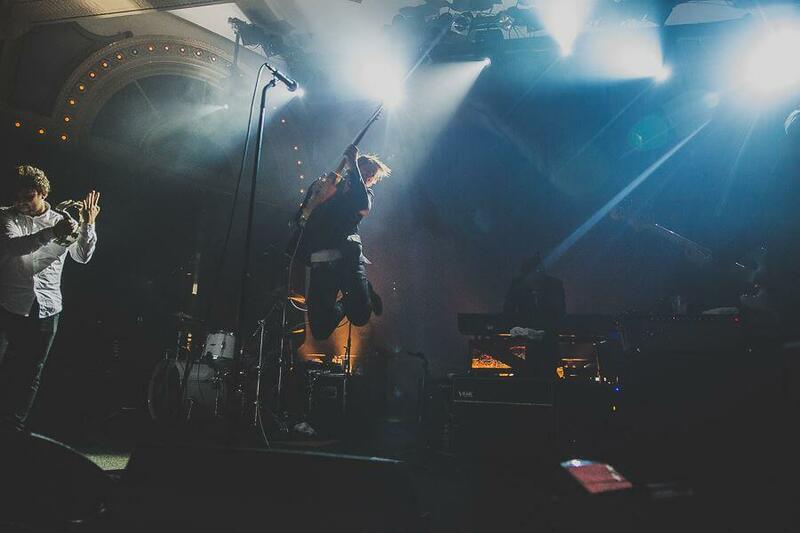 As mentioned earlier, Spoon appeared on Tuesday's edition of "The Ellen DeGeneres Show" and performed the titular track from their universally hailed new album, 'Hot Thoughts'. Remarkably, said broadcast occurred just days after the 20th anniversary of Ellen being on the cover of Time Magazine, and if you're lucky, there's a patient older person in your life who can calmly explain what magazines were. 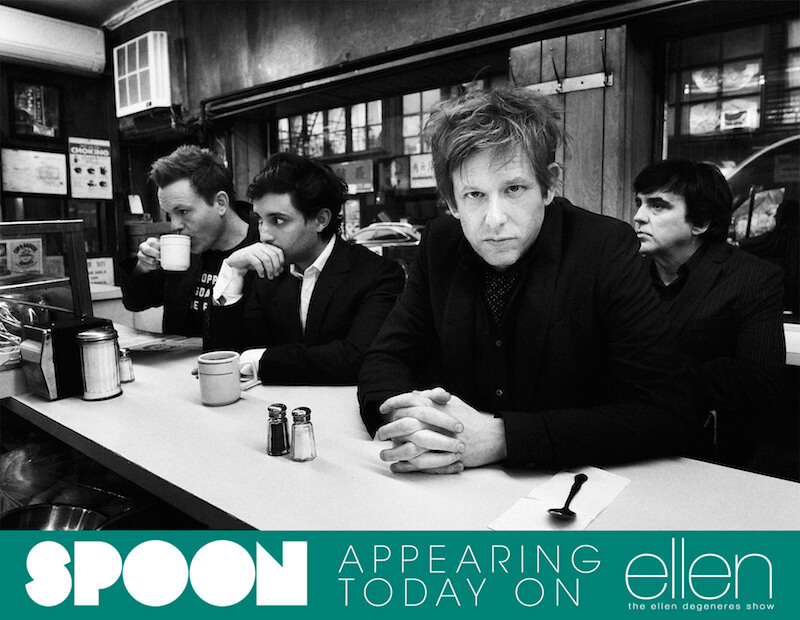 Spoon make their first appearance on "The Ellen Degeneres Show" this afternoon at 4pm ; it might even be the band's first domestic appearance on a major daytime show (the Elias Koteas Sports Bureau's website is down, otherwise I'd look it up). Ellen's other guests today are Carson Daly and Rob Delaney. 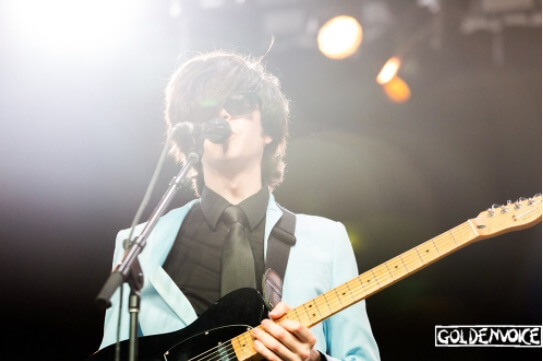 Tonight : Car Seat Headrest on TBS' "Conan"
On the heels of a huge Coachella performance this past Saturday night (see above, photo by Greg Noire), Car Seat Headrest are appearing tonight on TBS' "Conan" (11pm eastern, 10pm central). Conan's other guests this evening are Christina Applegate and Sherri Shepherd. The TV bookings remain few and far between for David Faustino, but when and if that changes, we'll do our best to keep you informed. Depeche Mode sang it, Spoon are living it, they just can't get enough of our continental shores. Announcing today - with ticket's going on sale this Friday - are six more tour dates (in bold) to bolster an already prodigious live schedule. CONTEST ALERT: Artist Christine Marlene is responsible for the watercolor covering Spoon's new album Hot Thoughts. She made a piece for each song, all of which can be viewed on the band's Instagram account right now. 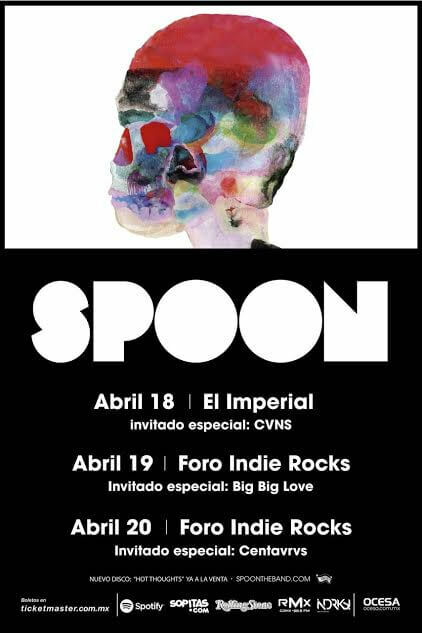 If you're inspired or looking to get your hands on some tickets to see Spoon live OR get an original piece of art, you're in luck. Both are within reach. Make your own Hot Thoughts gallery in Instagram with #SpoonHotThoughts and you'll have a chance to win one or both of those prizes. There is nothing especially Jamaican about this and it's not kheema. It was just too hot today in NYC to make my planned Madhur Jaffrey dish so I improvised this simpler, fresher version. I happened to have bean broth in the freezer from making verdinas. Any broth would do, though I think a bean broth might lend a silky texture. The ground beef was quite fatty. That is key to making the most out of this dish. If your beef is lean, make sure you add extra oil. Heat oil in dutch oven over high heat until shimmering, nearly smoking. Brown 2/3 of the beef into 2 batches for about 4 minutes each, searing and smoking (use fan and screen), removing to bowl with slotted spoon. Cook onions and chillies in the remaining oil over medium heat until caramelized and colored, about 7-8 minutes. Raise heat and add riesling, scraping up the brown bits and stirring. Boil it off and add the bean broth. Continue to cook - the mixture should be rich, thick and aromatic. Add the cooked beef, the raw beef, and all remaining ingredients including salt (moderating according to whether or not the broth was salty). Sprinkle the pimentón de la vera over the top to taste. Mix well. The liquid should just _barely_ cover the meat, if at all. If not, add a few drops more water. Bring to a boil but as soon as it is close to boiling, reduce heat to a bare simmer and cook for about 1 hour until reduced and thick. Check for salt and add more if necessary - you will probably need it. Be sure not to dry out the meat. If you allow to sit for about 15 minutes after cooking, some moistness may return and the flavors will cohere. Scatter fresh chopped green chillies over the top, plus a generous squeeze of lime juice. 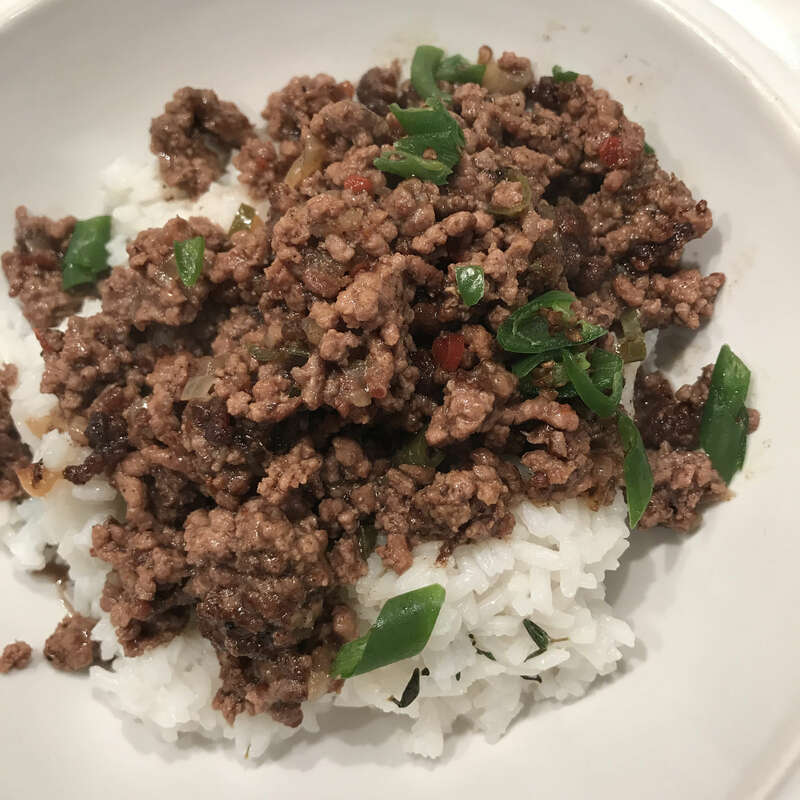 Served over thymed white rice, with more limes and chillies at the table. Up until now the tastiest link between Matador Records and Depeche Mode has been Anthony Anzaldo's left arm. In a bid to out-do this, Algiers have announced they will support Depeche Mode on their upcoming European tour, playing some pretty sizeable venues along the way - including the Stade De France, Stadio Olimpico and the San Siro stadium in Milan - which we're willing to bet hasn't seen a performance as aggressive since Gennaro Gattuso donned the famous black & red. 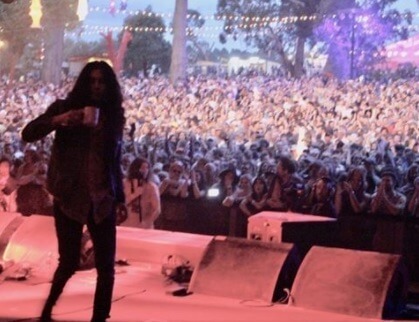 In addition, Kurt's playing 3 Eastern datesin June including a free show at Portsmouth, NH's Prescott Park Arts Festival and a rather intimate show in the town made famous by Howard Stern (and infamous by Homestead Records) Rockville Centre, NY. 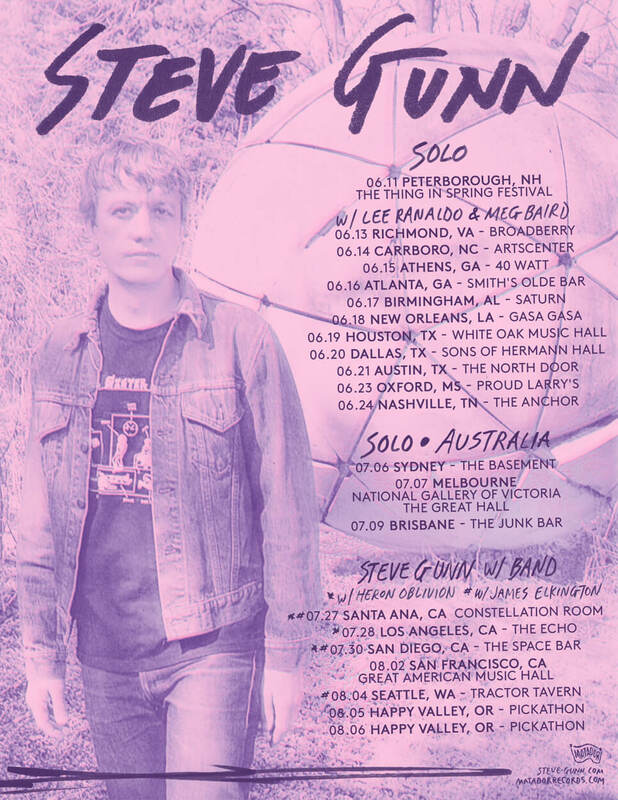 After a rapturously received show Monday night at London's St. John Church, Steve's current solo tour of Europe continues this week and is followed by solo U.S. dates in June alongside Lee Ranaldo and Meg Baird, followed by full band dates in Australia in July. 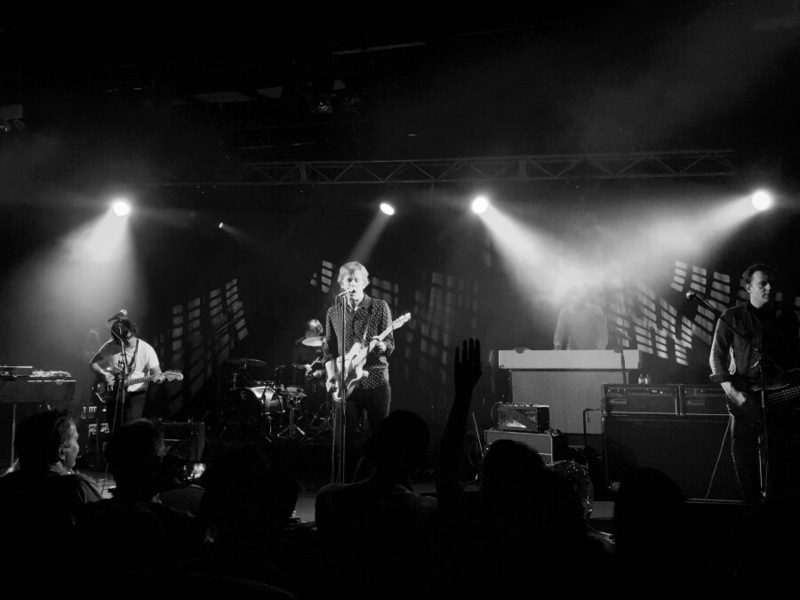 Steve's summer run concludes with west coast band shows with Heron Oblivion and James Elkington. The new dates are in bold.